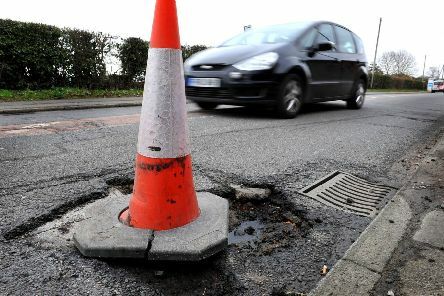 ALMOST £3m will be given to Hampshire County Council to battle against potholes in the county. TWO borough councillors have met the town’s MP in Westminster. 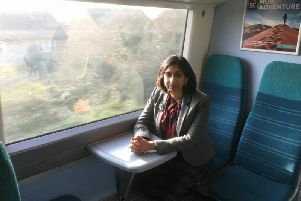 A HAMPSHIRE port will see new opportunities arise after the UK leaves the European Union, according to Fareham MP Suella Fernandes. MP Suella Fernandes has welcomed the news that ivory sales will be clamped down by government. IN EVERY relationship, people end up with pet peeves about one another. 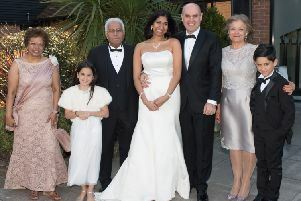 A FUNDING boost for brain tumour research has been welcomed by Fareham MP Suella Fernandes. 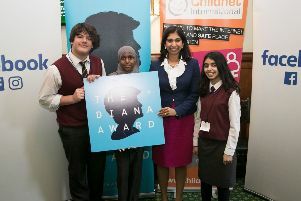 Fareham MP Suella Fernandes has joined the fight to promote digital safety among young people. 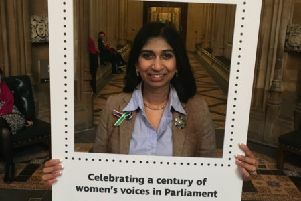 FAREHAM MP Suella Fernandes says there is still work to do on women’s rights, as she joins others in celebrating 100 years since women were given the right to vote. FAREHAM MP Suella Fernandes has welcomed a group of volunteers from Fareham Community Hospital, after they met with her in Westminster. FISHING in Solent waters and the prospect of new sporting facilities were hot topics at an MP’s recent surgery session. THE second annual Senior Citizen Fair will be coming back to Fareham at the end of this week. AS THE winter settles in, MP for Fareham Suella Fernandes is urging people to stay on top of their heating. DOZENS of people got the chance to quiz their MP during a session of ‘politics in the pub’. FAREHAM MP Suella Fernandes has been spending time across the pond to learn more about future trading opportunities between the UK and USA. 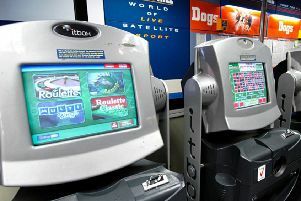 FAREHAM MP Suella Fernandes has joined The News’ campaign against fixed odds betting terminals (FOBTs). David and Sally separated after 10 years of marriage in September 2014. 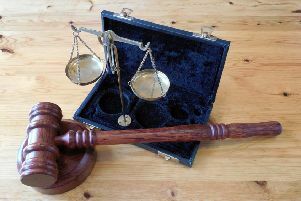 They had two children, aged eight and five at the time. 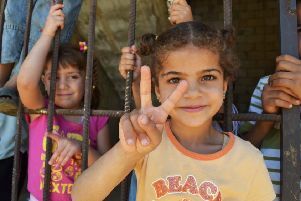 Britain has a proud record of supporting the most vulnerable children fleeing conflict and danger. 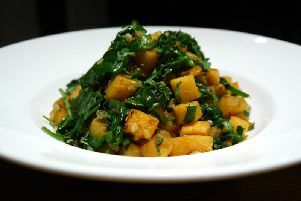 FAREHAM MP Suella Fernandes is encouraging food fanatics to get involved in an upcoming competition. 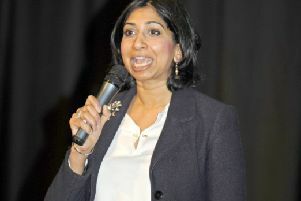 FAREHAM MP Suella Fernandes has welcomed the progress of a bill that would see the National Citizen Service become a permanent feature for young people in Britain. 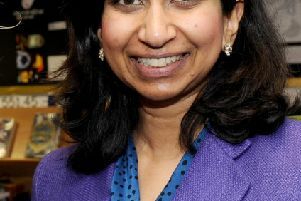 FAREHAM MP Suella Fernandes is urging people to attend her apprenticeships fair.